Greenbrier County was not immune to the hardships of war. Over 2,000 Greenbrier County men fought for the Confederacy throughout the course of the war, the vast majority enlisting within the first two years. Located on the James River and Kanawha Turnpike, once a major stagecoach route, Greenbrier County saw an estimated 60,000 Union and Confederate troops move through the area— at times meeting in a number of engagements and often setting up encampments across the countryside. One of the largest and wealthiest counties in western Virginia, Greenbrier County had no desire to split from the commonwealth of Virginia and form a separate state. No Greenbrier County delegates attended the First or Second Wheeling Conventions, which began the movement toward West Virginia statehood, and Greenbrier, like other southern and eastern counties, became part of the newly formed state for strategic reasons. Despite new political boundaries, most of the citizens of Greenbrier County remained southern sympathizers, with 81% of eligible men enlisting with the Confederacy. Greenbrier County was even home to a number of Confederate Post Offices, operating at various times in Frankford, Lewisburg, and White Sulphur Springs. 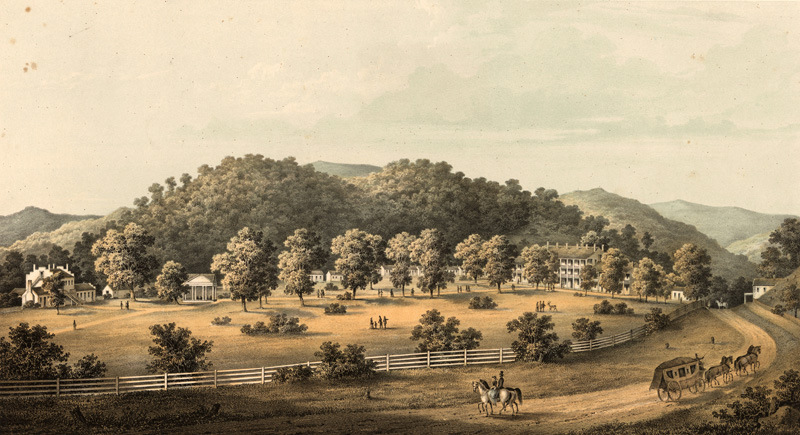 With the Shenandoah Valley to the east, the Kanawha Valley salt mines to the west, and the railroads of southwestern Virginia close by, the Greenbrier Valley was a strategically important location for both armies. Throughout the war, troops spent anywhere from a few nights to a few months camped on the farms across the valley. The Blue Sulphur Spring Resort, once located 12 miles outside of Alderson, closed in 1859 and was used as a campsite and hospital throughout much of the war. Most notably, a Confederate regiment from Georgia camped at the spring in the Winter of 1863. Not accustomed to the climate, approximately 100 of them became ill and died. They were buried high on a hill about 200 yards northwest of the Blue Sulphur Spring. In 1864, Union troops burned, either deliberately or by accident, all that remained of the former Blue Sulphur Spring Resort with one exception—the Greek-style springhouse. 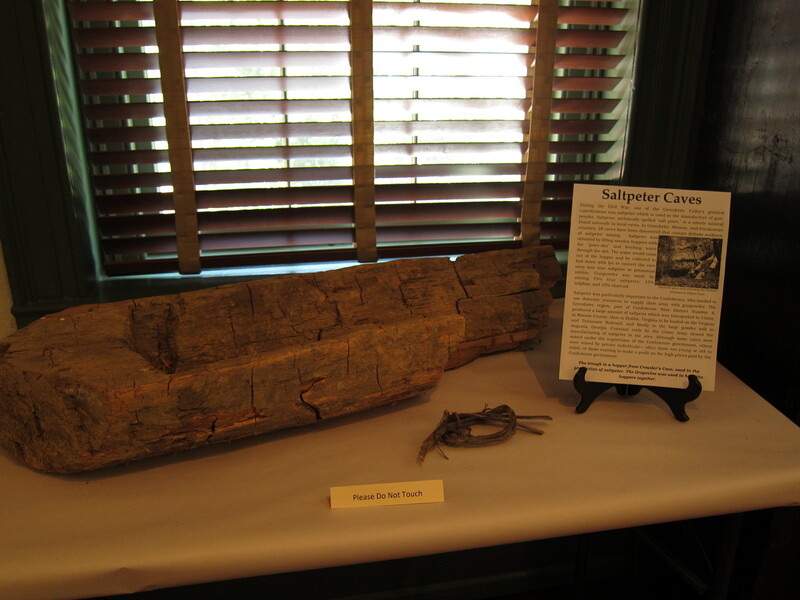 During the Civil War, one of the Greenbrier Valley’s greatest contributions was saltpeter which is used in the manufacture of gunpowder. Saltpeter, archaically spelled “salt petre,” is a nitrate mineral found naturally in local caves. In Greenbrier, Monroe, and Pocahontas counties, 28 caves have been discovered that contain definite evidence of saltpeter mining. Saltpeter was obtained by filling wooden hoppers with the “peter-dirt” and leeching water through the dirt. The water would come out of the hopper and be collected to boil down with lye to convert the cave nitre into true saltpeter or potassium nitrate. Gunpowder was made by mixing 75% true saltpeter, 15% sulphur, and 10% charcoal. Saltpeter was particularly important to the Confederacy, who needed to use domestic resources to supply their army with gunpowder. The Greenbrier region, part of Confederate Nitre District Number 4, produced a large amount of saltpeter which was transported to Union, in Monroe County, then to Dublin, Virginia to be loaded on the Virginia and Tennessee Railroad, and finally to the large powder mill in Augusta, Georgia. Constant raids by the Union Army slowed the manufacturing of saltpeter in the area. Although some caves were mined under the supervision of the Confederate government, others were mined by private individuals— often those too young or old to enlist, or those wanting to make a profit on the high prices paid by the Confederate government. This entry was posted in Local History and tagged Blue Sulphur Spring, Civil War, Greenbrier County, Greenbrier Historical Society, Salt Peter by greenbrierhistorical. Bookmark the permalink. Enjoying this site and would appreciate any information regarding activities, etc. for the coming months. Thank you so very much for all that you are doing to preserve the history of this beautiful area. Friday October 4th & Friday October 18th – Haunted History Tours from 5-7pm at the North House. Join us for a candlelit tour, meet some of the hosts who haunt the Greenbrier Valley, and hear how they lived and died. Limited number of tickets available for each tour. tours will begin every 30 minutes. Ticket cost: Pay what you can. Friday October 11th & Friday October 25th – Tombstone Tours at 5pm. Tour the cemeteries of downtown Lewisburg, learn about the darker side of history, and hear tales of some of the famous (and infamous) individuals who called the Greenbrier Valley home. Tours will leave from the North House promptly at 5pm. Ticket cost: Pay what you can. We are finalizing our fall lecture series for October and will release the details as soon as possible. Our Christmas Exhibit will open the Sunday before Thanksgiving, and our annual fundraiser, Stellar Evening, will be held on Saturday December 7th. 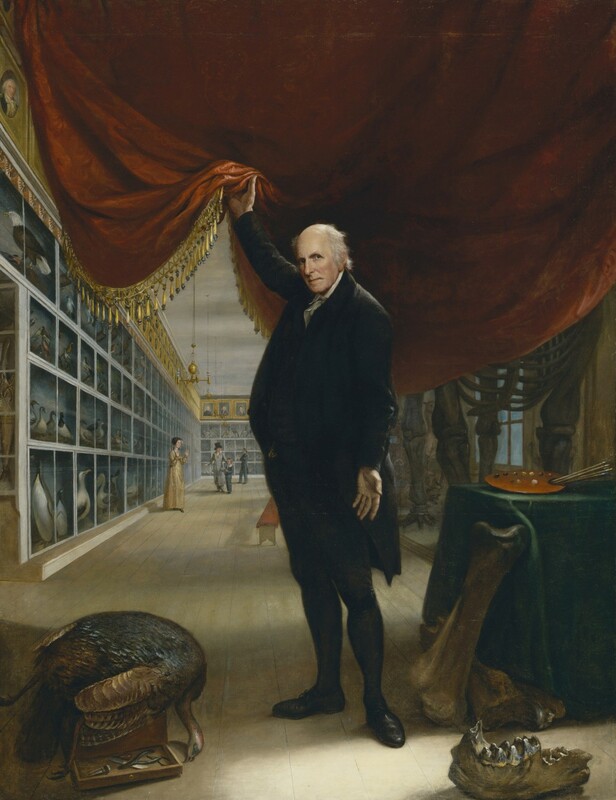 Continue to check back with us for more information about upcoming events, exhibits, and society news.